Phantom loads are electrical connections to your batteries that continually draw power, however small. Loads that are run off the house batteries will not be a problem as they are slight. 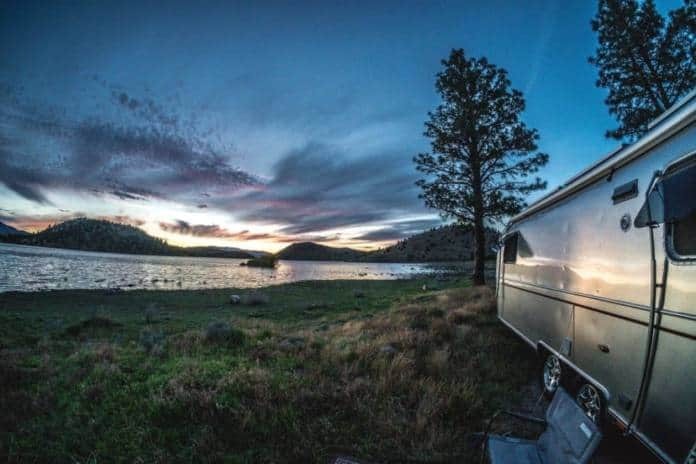 Since you will be charging your house batteries with solar panels or a wind turbine, generator, or by running your engine to keep up with the drain of boondocking, these phantom loads are inconsequential. The problem is with those phantom loads connected to your starter battery, such as the dashboard clock radio, or anything else that is powered by the starter battery. Most wind and solar systems do not also charge the starter battery, so you would have to set up a separate solar trickle charger to handle phantom loads on your starter battery if they became a problem. Investigate what they are and shut them down when boondocking. It won’t matter for a couple of days, but if you are an efficient boondocker and stay out for a long time without starting your main engine, you could end up with a dead starter battery. You would have to consult your owner’s manual to determine what these loads are. It is also a good idea to check your starter battery’s voltage occasionally to verify that there are no loads sucking juice out of it that you hadn’t discovered. 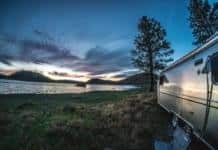 Next articleElectrical safety near water inside home or RV — Important! I’ve had engine battery go dead a couple of times. I’ve been through two 12V “trailer-chargers” designed to keep a trailer’s battery charged, but they end up blowing out. I think maybe high voltages from the alternator do them in; not sure. Anyway, now I have a Blue Sky solar controller that has an extra output used to trickle charge the engine battery. I use a product called “Trickle Start” which connects your house batteries to your starting battery. I’ve used it for years, costs less than $50.00 and you install it yourself in less than 10 minutes. It solved my starting battery issues. I also have used the trickle start for more than 10 years. I have one large solar panel that keep the house batteries up and the system trickle charges the starting batteries. I have always been able to start my rv. What happened to the old format???? What happened??? ?